Request an appointment online or call us at 210-450-3230. A referral from a physician or dentist is required. Dr. Michaell A. Huber, D.D.S. 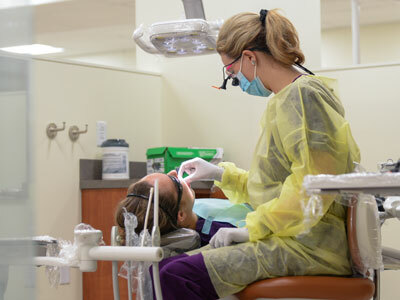 Select services may be covered by certain dental plans or medical insurance. We accept cash, checks, credit cards and CareCredit.